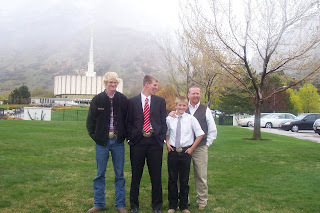 We took Tyrell to the MTC today. 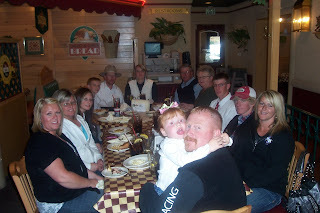 We had so much fun going to lunch. 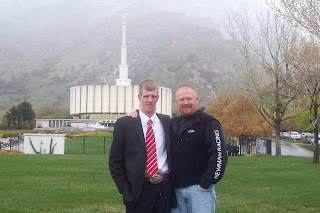 It was so nice to see him before he went. 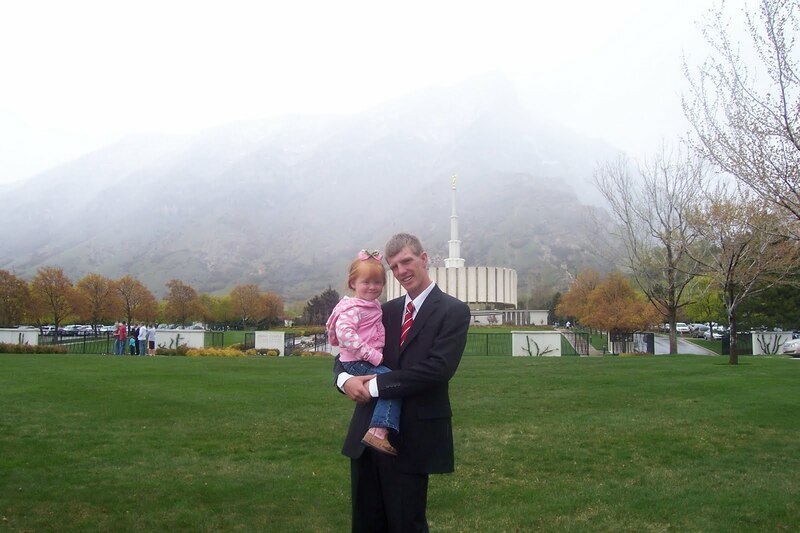 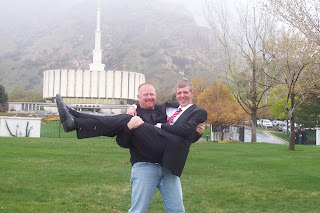 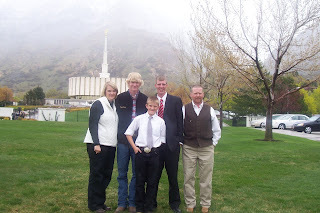 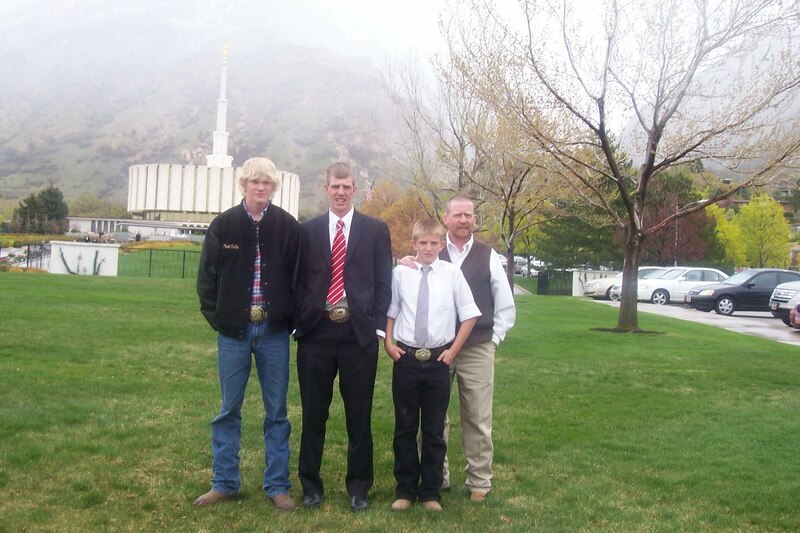 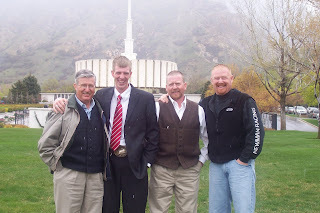 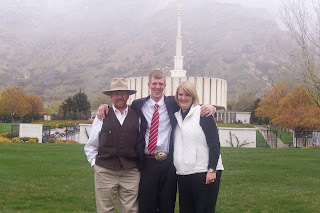 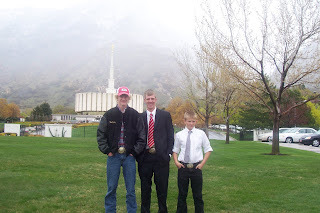 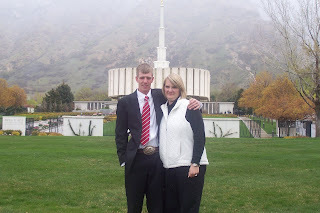 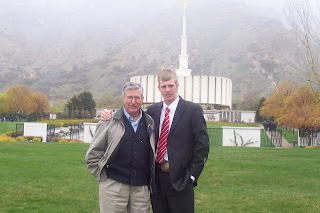 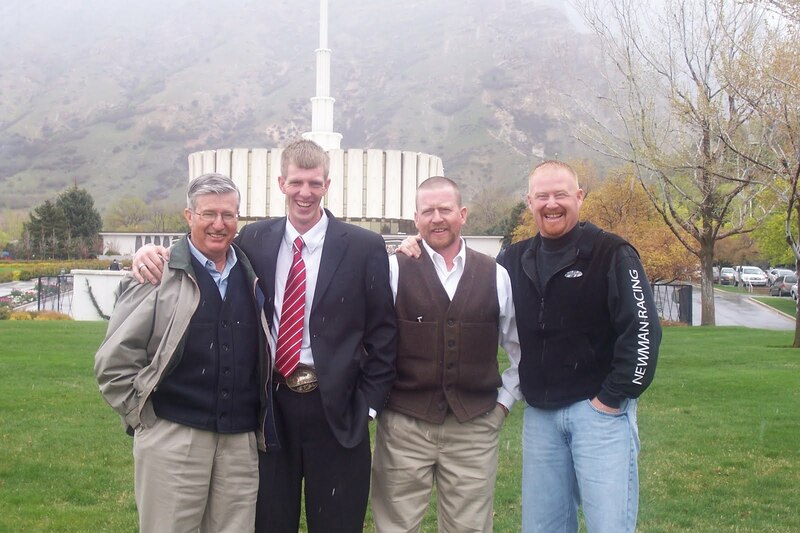 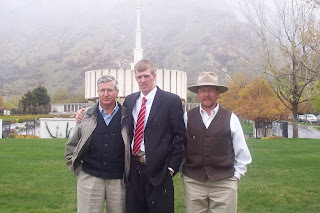 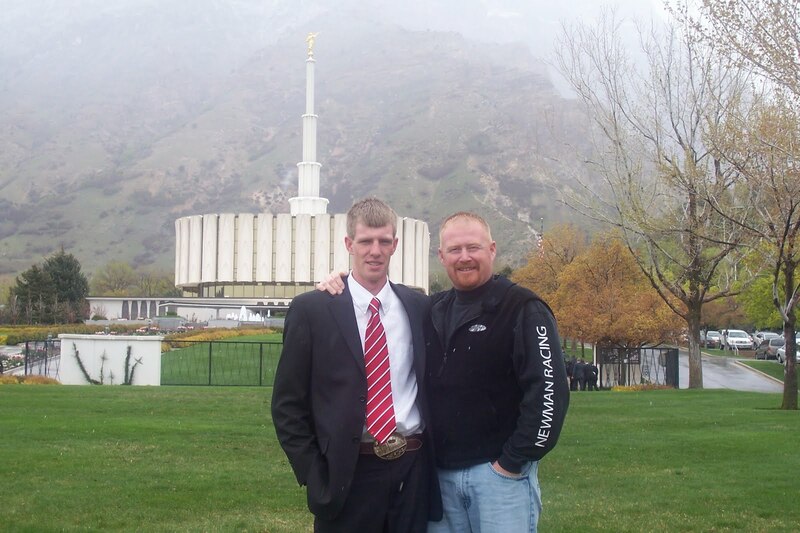 It was a good day but a bad day at the same time, two years is a long time with out seeing him. He looked so nice all dressed up.